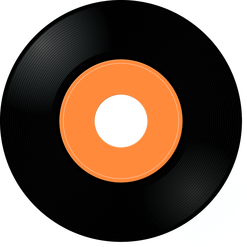 The needs of musicians vary as much as the methods they use to achieve goals. 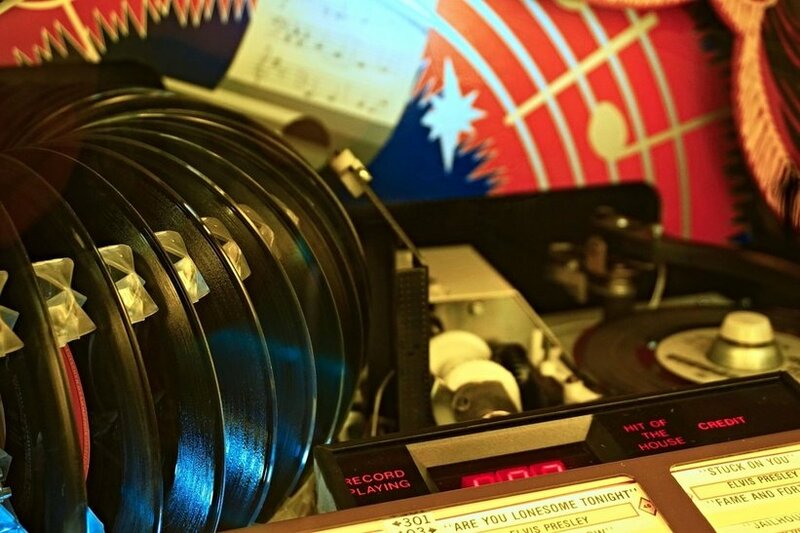 For the most part, common ground for a musical career is the ability to sit long hours traveling between gigs, whether the shows are in arenas, coffee houses, dive bars, or living rooms. 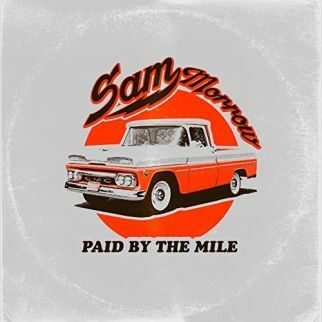 Sam Morrow creates another link for the unending chain of traveling musicians with a universal wish as he tosses out a dream with “Paid by the Mile” in the #1 spot for the weekly Top Ten for Wednesday October 10, 2018. 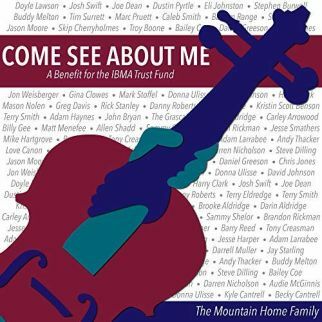 Mountain Home Family Records is releasing a benefit album, Come See About Me, for the IBMA (International Bluegrass Music Association) Trust Fund, and offers a track on the Top Ten with The Grascals cover of The Beatles tune, “Help!”. 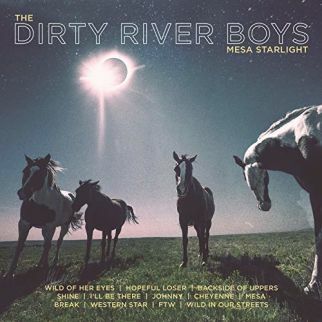 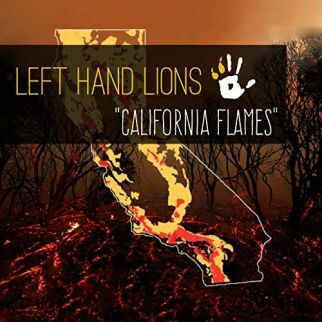 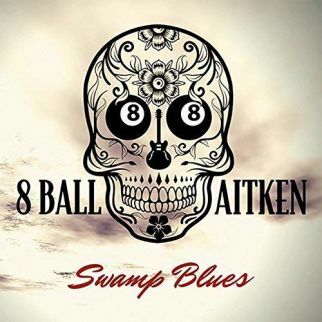 Kim Barlow sings a travelers Folk song with “Whitehorse” and Left Hand Lion fan “California Flames” with a mighty acoustic rhythm as Dirty River Boys provide a tune from their upcoming (October 19, 2018) release, Mesa Starlight, on the list with “Backside of Uppers”. 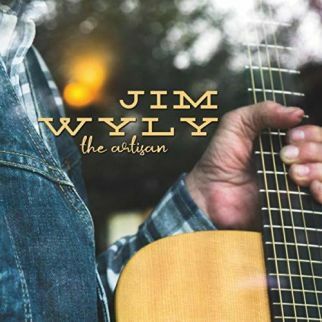 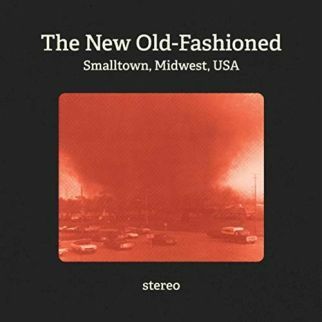 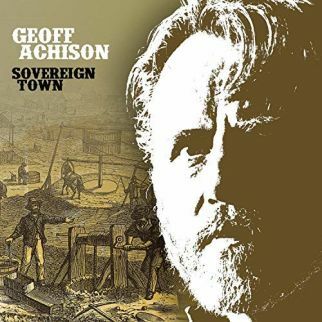 Using their location as a banner, The New Old Fashioned put the title track from their recent release, Smalltown, Midwest, USA on this week’s chart as Jim Wyly shares a Folk story about “The Snowman”, Geoff Achison shuffles in with “Walk Away” and fellow Australian 8 Ball Aitken looks for “Sugar in My Coffee”. 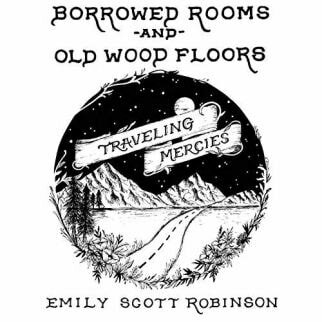 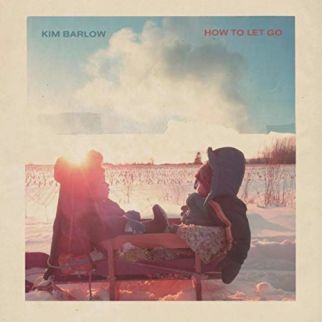 Emily Scott Robinson spins a story of aiming for the stars while traveling far from home to accomplish her goal, finding herself a place to rest her head in “Borrowed Rooms and Old Wood Floors” on the weekly Top Ten for Wednesday, October 10, 2018.